Microsoft’s head of Xbox Marketing, Aaron Greenberg, has taken to Twitter to clarify that the E3 2018 floor plans that are currently circulating, aren’t entirely accurate. 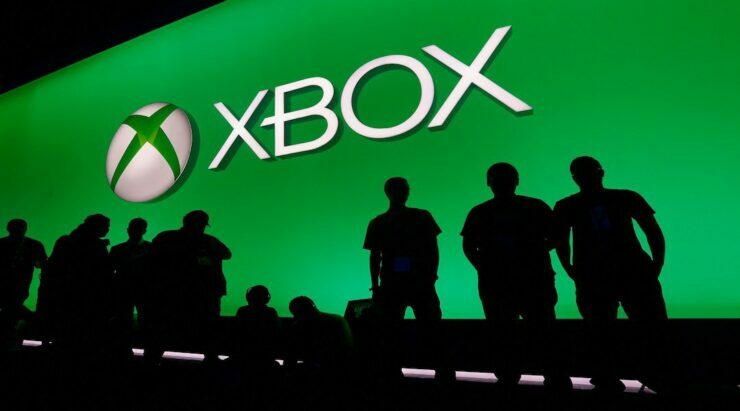 Recent E3 floor plans suggest that Microsoft’s Xbox booth is getting smaller by the year, but according to Greenberg, fans shouldn’t be worried as Microsoft will be present at the Los Angeles Convention Center and beyond in a “big way”. More details are on their way, Greenberg added on Twitter. Maps circulating aren’t accurate. We’re pumped for @E3 2018 and will be there in a big way – at LACC and beyond. More details to come! This year’s E3 event will take place from June 12 till June 14 in the Los Angeles Convention Center. Apart from Microsoft’s yearly press briefing and booth presence, it’s highly likely that the company will be organizing another exclusive Xbox fanfest this year.